Due to injury (what’s new? 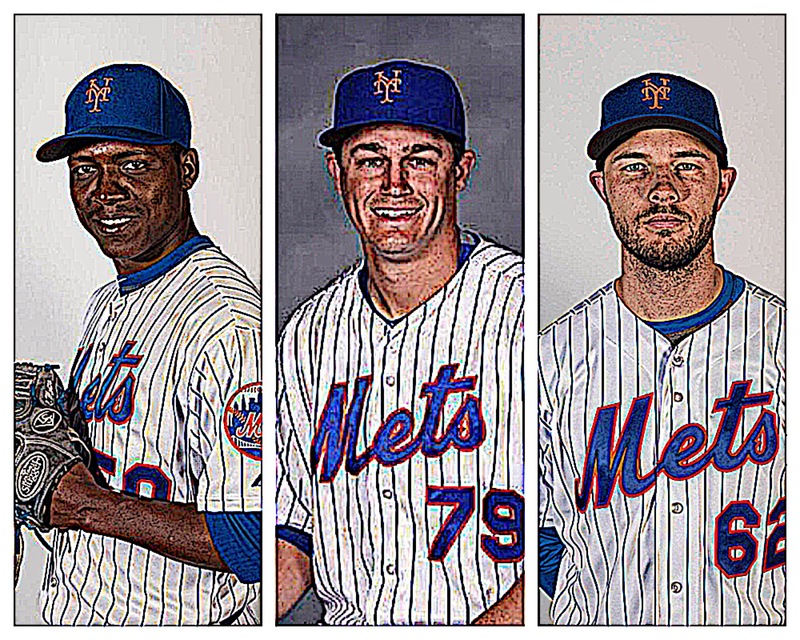 ), the Mets will probably move Montero from the bullpen to the rotation for at least one to two starts. Robert Gsellman injured himself after hitting a grounder in which Dan Straily booted to second, where Dee Gordon would end up making a pretty sweet shovel pass to Bour for the out. However, right before Gsellman got into the vicinity of first, he started to come up lame. After looking at the replays, it was evident that Gsellman had a leg injury but now the question is, to what extent? More answers will come soon but what else does this mean? It means Montero needs to turn it around, at least for his next 75 innings pitched for the season’s sake. Montero needs to do exactly what he did his last time out, he doesn’t need to go seven innings but a solid five or six will do temporarily. But let’s make no mistake, the Mets are forced to make this particular move. The Mets should take a more serious look at pitchers like Sewald & Goedell, both proved they can go more than one inning if needed on Tuesday evening in Miami as Sewald pitched three innings & Goedell came in mid inning & would pitch 1 & 2/3’s while neither of the relievers gave up a run. Both show the potential to be apart of the bullpen in the future as relievers that could save their fellow relievers a few innings in the long 162 game season.